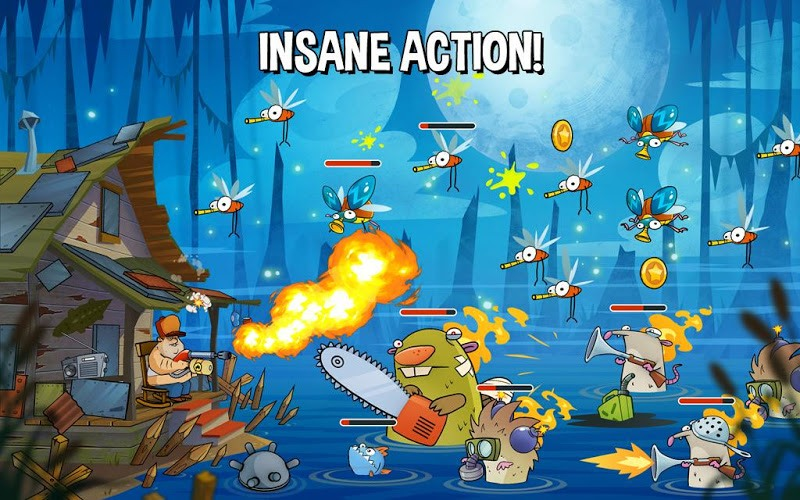 Read more about Swamp Attack on our blog! Your swamp cottage has always been a place of relaxation, mostly because nobody likes you or the swamp, but recently, things have gotten a bit crazy. the animals that live in the lands around your home are going savage and attacking your home. These zombie creatures will stop at nothing to get through your home and to your delicious brains. 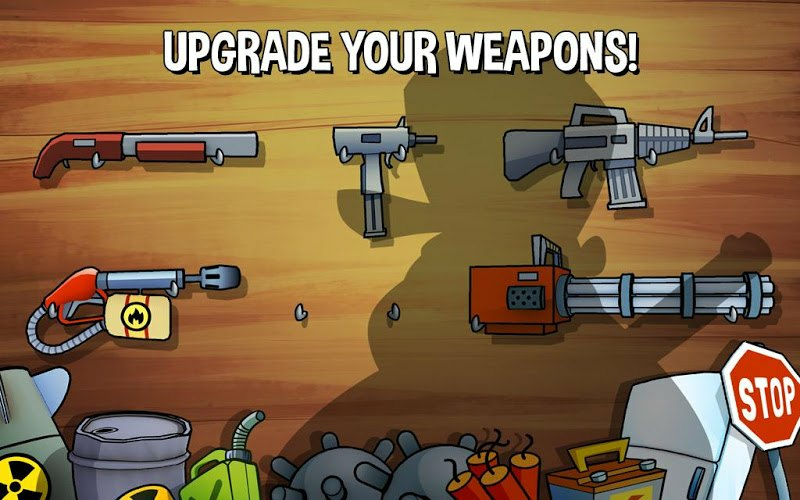 To thwart their attacks, you will have a huge arsenal of upgradeable weapons to unlock and cause mayhem with. 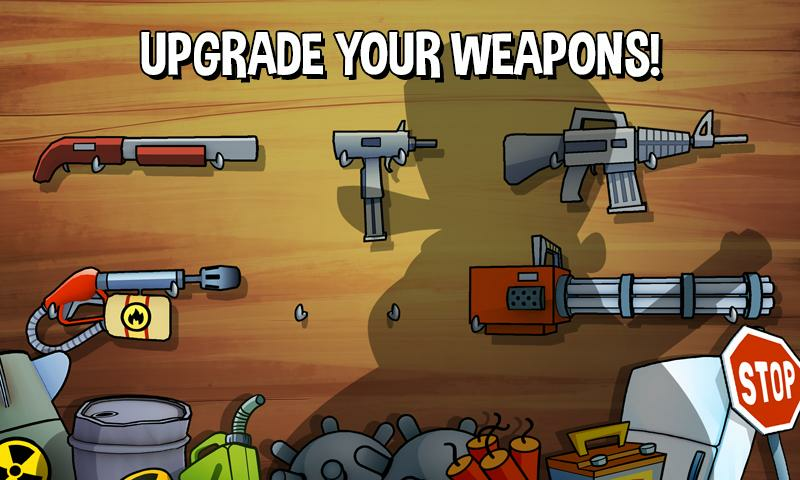 Defend your home with several defense types, but be sure to upgrade those defenses as time progresses. The hungry zombies will only become more vicious. There are hundreds of solo missions just waiting for you to challenge them across eight different episodes. 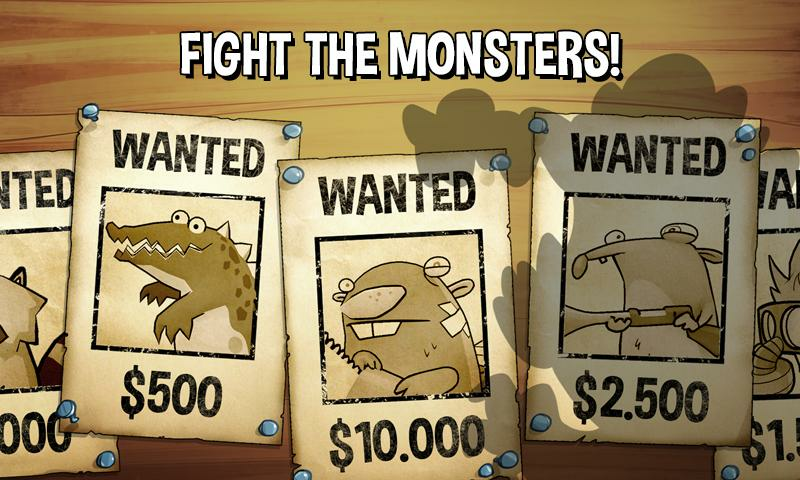 Increase the challenge by taking opponents in the multiplayer arena and see who is the ultimate swamp defender. 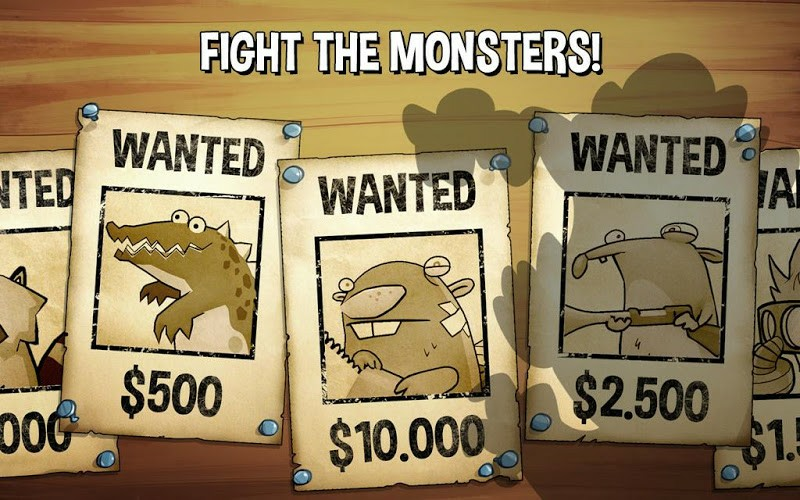 These critters know no mercy, so you can't either. 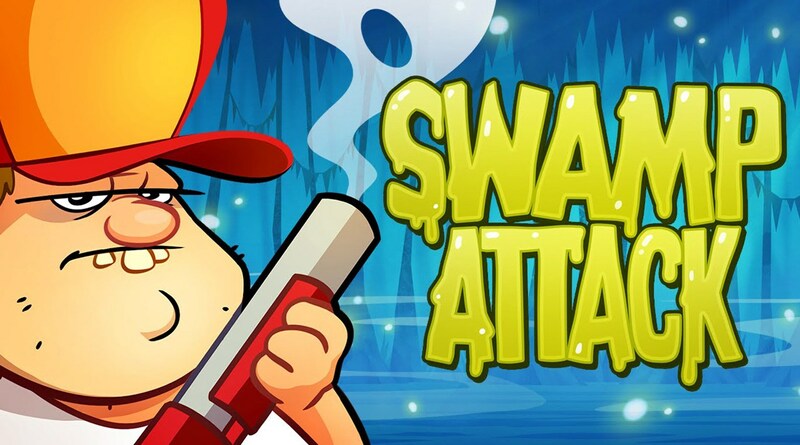 Play Swamp Attack on PC and Mac right now by clicking the link above. 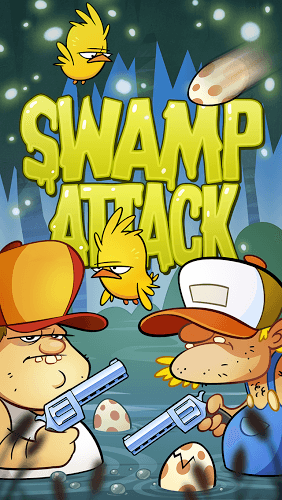 Why play Swamp Attack on Bluestacks? 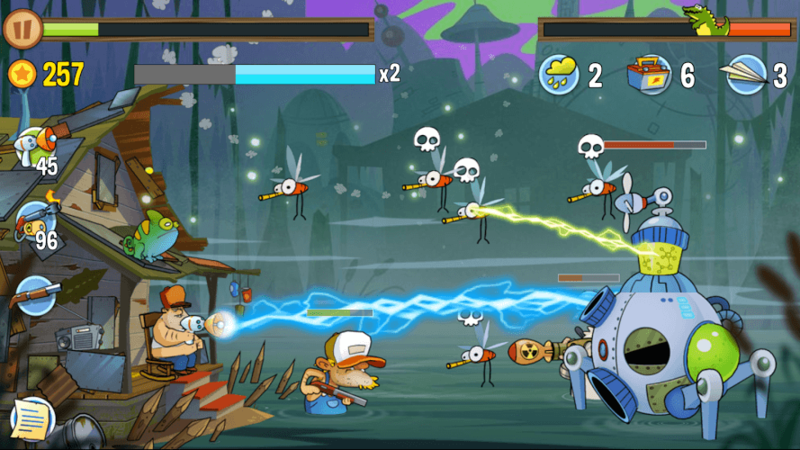 Play Swamp Attack. Redeem your BlueStacks Points. Get rewards! 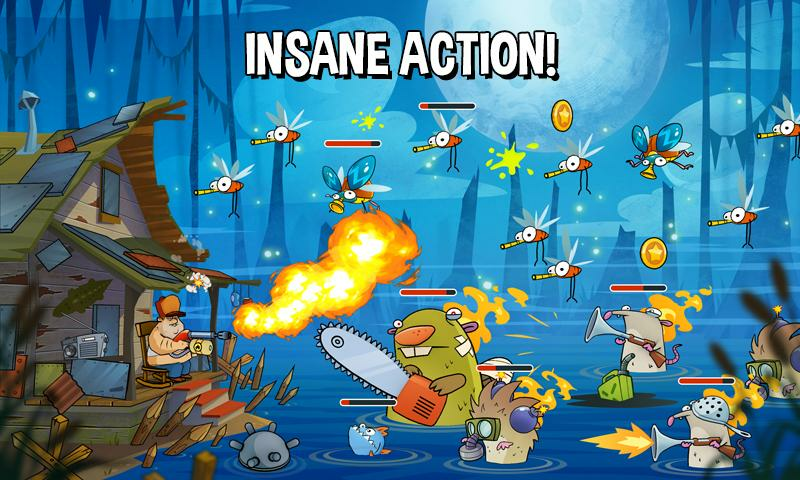 BlueStacks is undoubtedly the most sought after way of playing Swamp Attack. Experience awesomeness once and never go back. Swamp Attack ships with an Out of the Box (OTB) default Keymapping based on years of gamer feedback. 6 You're all done! 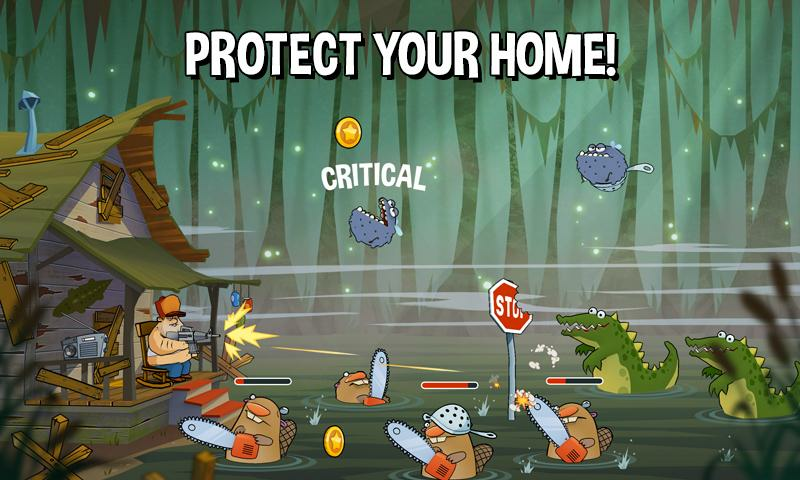 Enjoy playing Swamp Attack on your PC. 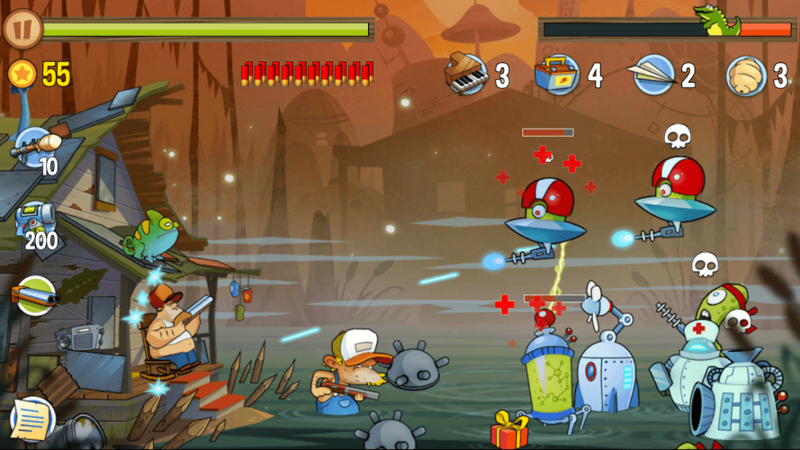 A game like Swamp Attack relies heavily on reflexes and how quickly you can react to random zombie critter attacks. 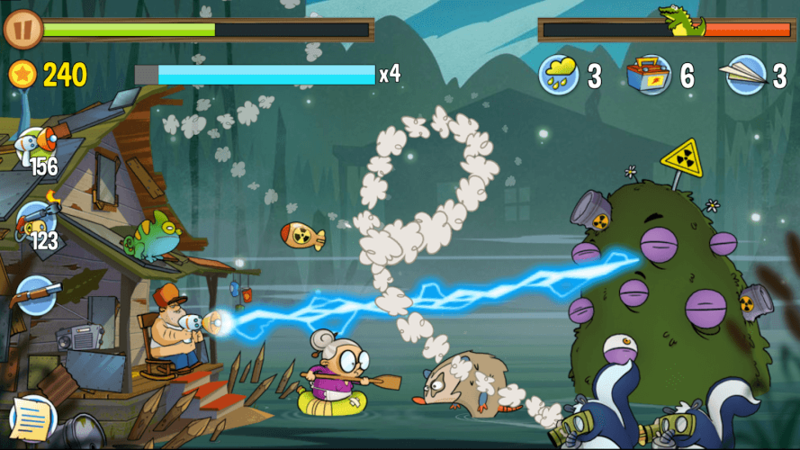 On tiny mobile screens, you may fumble around or hit the wrong spot, totally messing up your shots. 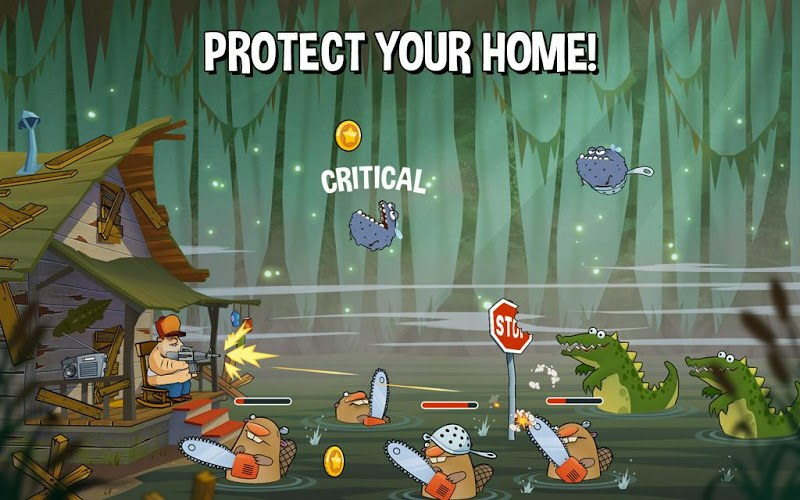 Save your life (and your swamp cottage) by using the free BlueStacks player to play Swamp Attack on PC and Mac quickly and easily. Simply install the free BlueStacks player and sing into your Google account to have access to the entire Google Play library on your computer. Watch this video for more information and details on how you can start Playing Bigger with BlueStacks. The future of gaming is here. Join millions of other gamers on Twitch.tv to experience the future of social gaming. Combining the best of the gaming industry with great aspects of social media, Twitch has managed to become the number one gaming site in the world. 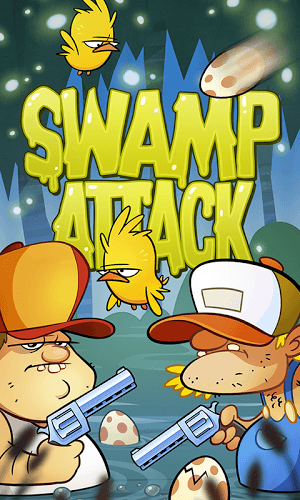 With the new and improved BlueStacks 4 player, you can now stream Swamp Attack to Twitch.tv by simply clicking a button. This ease of access allows every member of your home to become a Twitch broadcaster and make new friends. The gaming revolution is here. Join Twitch and BlueStacks and ride proudly into that future together.